Deciding which platform to build your yoga studio website on can be tricky for studio owners. There are so many options including WordPress, Wix, LiveEdit and Squarespace. 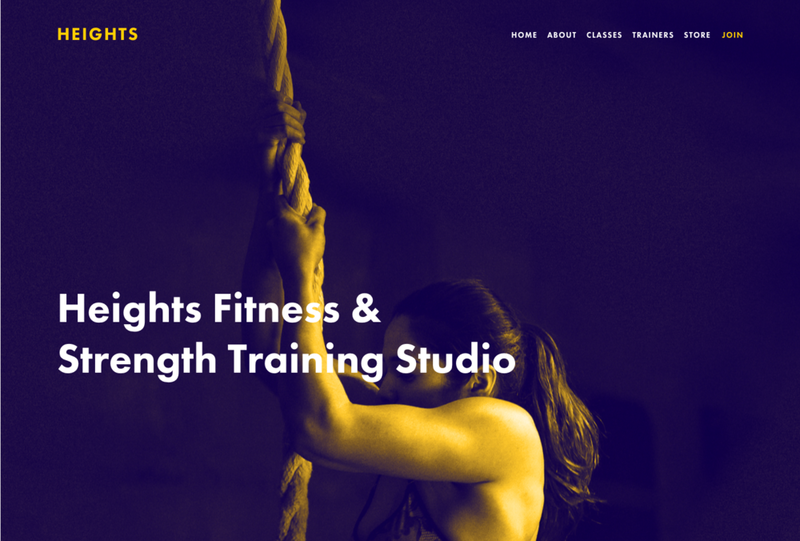 I wholeheartedly recommend building your yoga studio site on Squarespace. It’s extremely flexible, secure, responsive (mobile-friendly), and has great customer service. Other great templates include Om (Montauk Family) and Bedford. Bedford templates are relatively easier to use and also very customizable. © Digital Alpha 2016-2018, All Rights Reserved.